American Mobile Power was founded in 1992 by Darrell “Woody” Brandon. 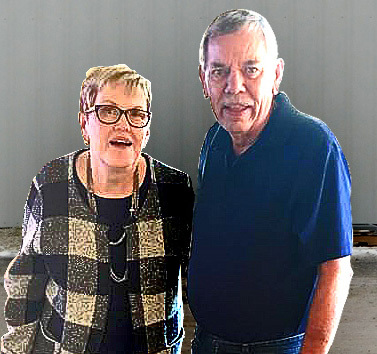 A natural entrepreneur, Woody had owned his own retail business, as well as had an extensive background of sales in the agriculture business. With his knowledge of the ag world and the hydraulics business, Woody decided that he could offer a better hydraulic reservoir than what was on the market at that time. At the age of 49, Mr. Brandon embarked on this adventure accompanied by his wife Yvonne. 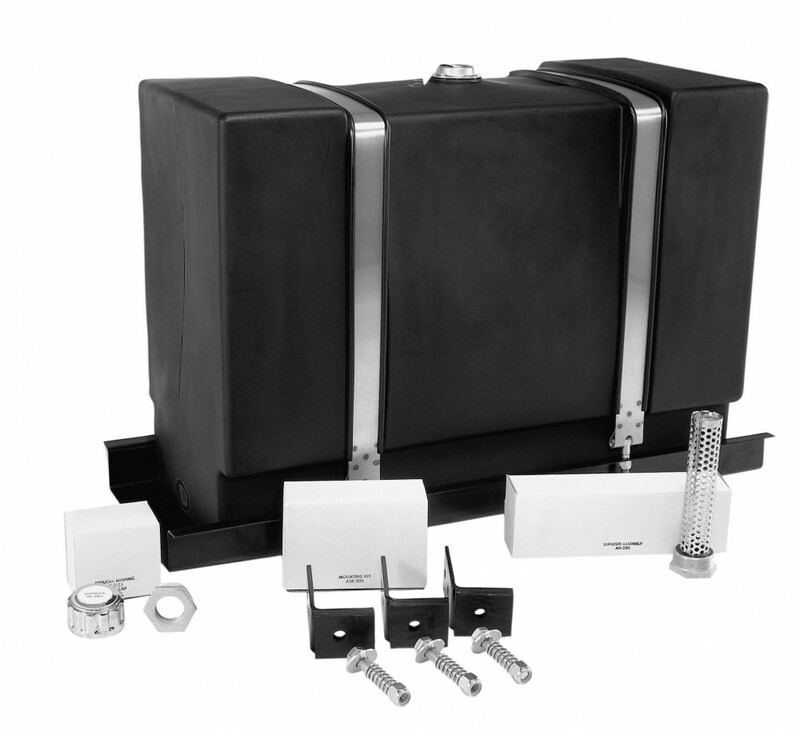 Working from a small office and a garage, the idea was to become the largest distributor of hydraulic tanks through customer service & availability. The first prototype was the A2000, 50-gallon polyethylene upright tank. 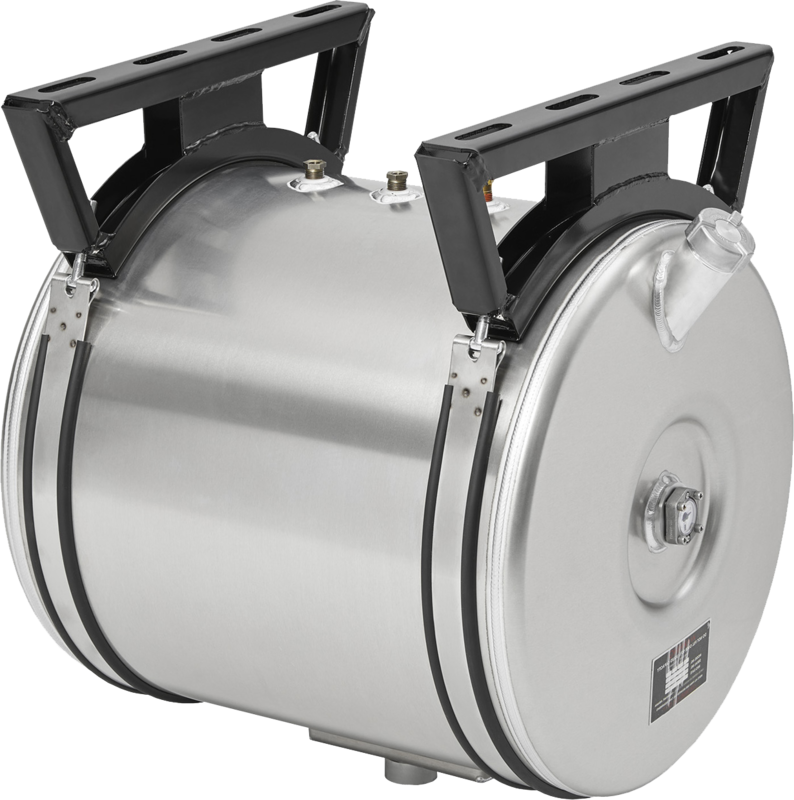 The poly tank took off in sales, but it seemed a lot of customers were in the market for metal tanks. To keep up with the ever-growing tank market, Woody had to develop his own manufacturing methods. During this period Woody brought John Melching into the business to help expand. American Mobile Power started to purchase used equipment and machinery. 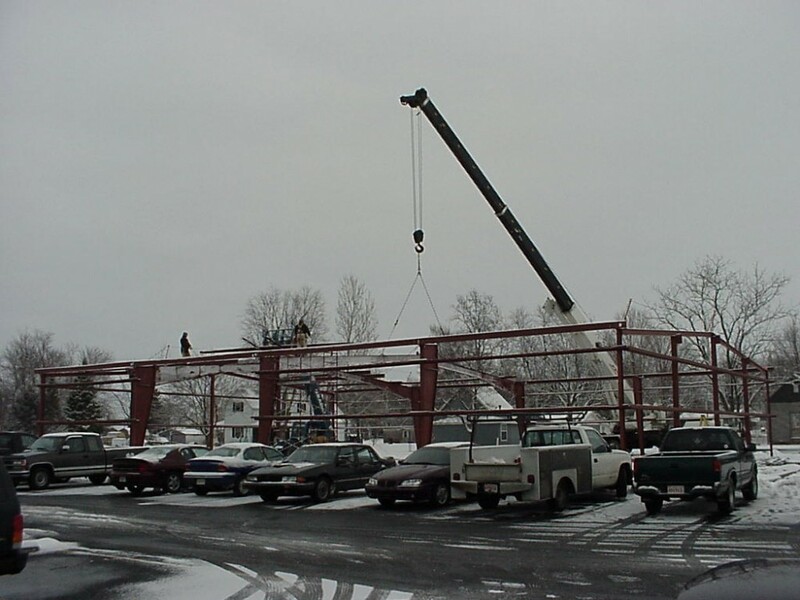 As business grew, so did the ability to utilize better equipment for streamlining operations, including our first robotic welder in 2002 and additional robots by 2005. American Mobile Power now uses multiple weld methods and precision CNC machines to provide our customers with value added solutions. 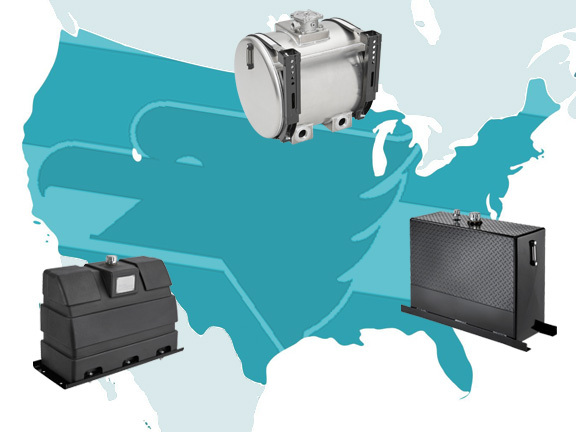 Today, American Mobile Power continues to be the leader in hydraulic tank reservoir manufacturing and distributing across North America. 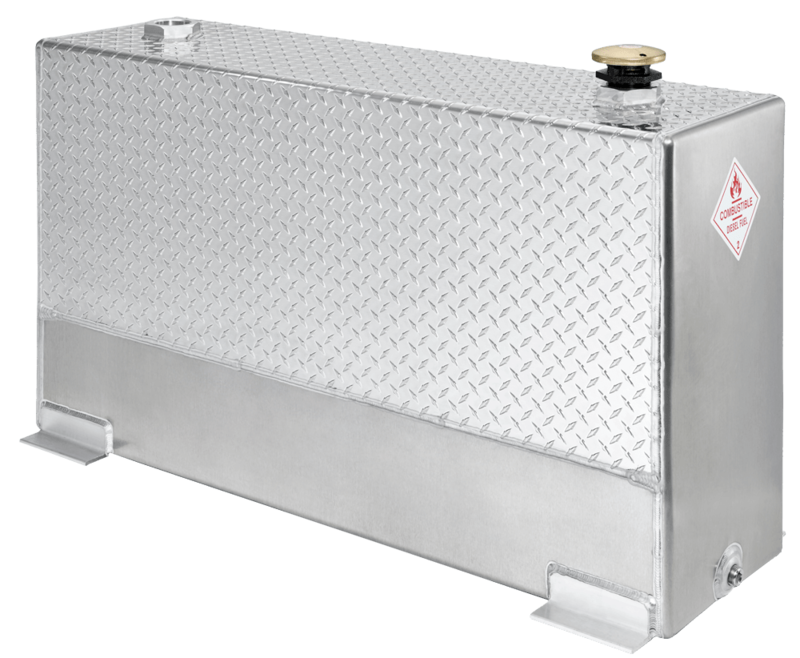 Customers can take advantage of tanks from our standard product line or have custom tanks made to their specific needs. 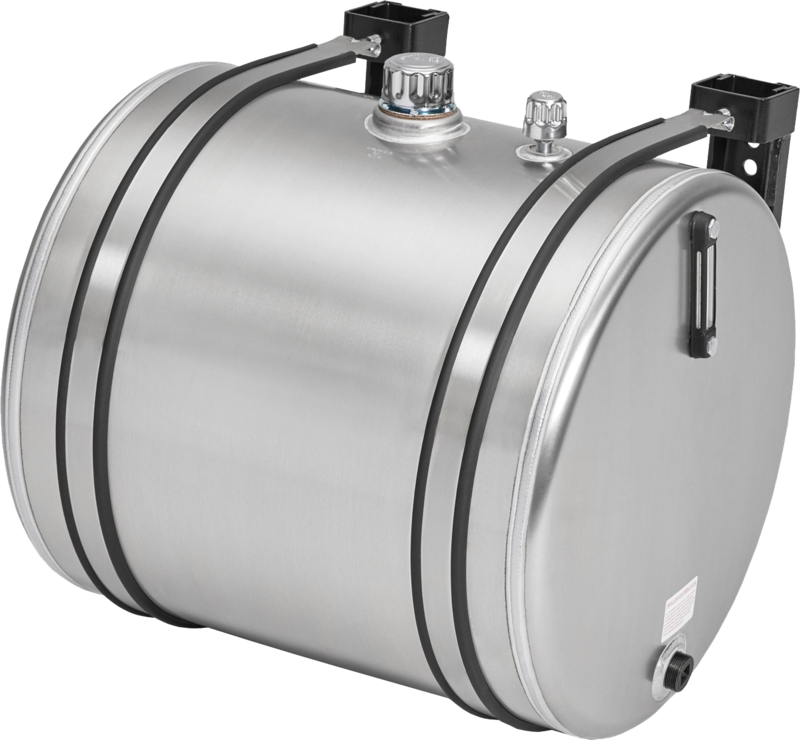 A wide variety of tank options are available, including stainless steel, mild steel, aluminum and polyethylene. 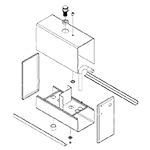 American Mobile Power utilizes a variety of fabrication, welding, and finishing options. This flexibility allows us to be your “Just In Time” supplier for all your wet tank needs.